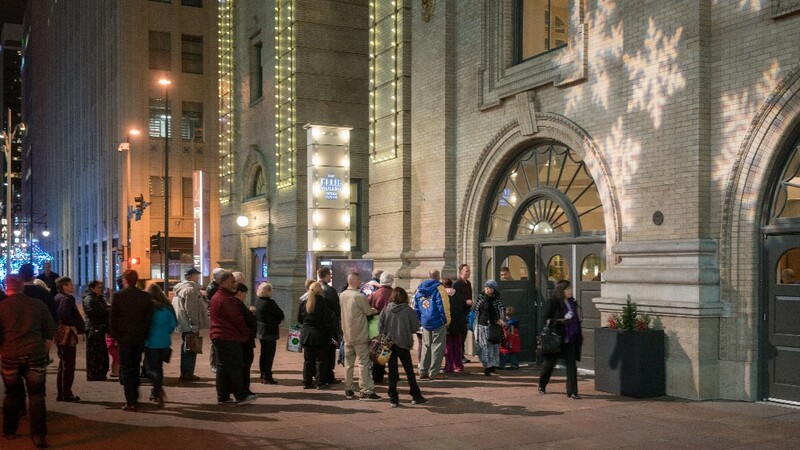 Evangelism Continues Even as Revelation Speaks Peace Meetings End » The final message from Shawn Boonstra was given, not at the Ellie Caulkins Opera House as you might expect, but at various churches in the area as Boonstra met at strategic locations around Denver. Several joked that they would have to go through withdrawals after investing so many nights at the Revelation Speaks Peace meetings throughout the whole of January and into February. Decisions for baptism reached 150 with many more expected over the next year as interested people continue to study. “There are as many as 600 interests per church to follow up on,” commented Eric Nelson, RMC vice-president for administration and Revelation Speaks Peace RMC coordinator. During a Denver-metro pastors meeting on Monday, pastors expressed their desire to do outreach as a team on an annual or biennial basis. DeeAnn Bragaw met with nearly 35 prayer warriors, some of whom arrived each evening 45 minutes before the meetings began to pray over every aspect of the event, walking the venue to pray for the people who would be attending that night, covering the sound, the speaker, the children’s area, the volunteers in every capacity, the baptistery, those making decisions, and prayer requests turned in through the prayer box. The Newday Parker Church plant in downtown Denver opened just before the Revelation Speaks Peace meetings began, hoping to attract people from the meetings and give them a place to worship. Although that hope did not materialize, the plant is involved in numerous outreach projects to bless the marginalized people in their area. RSP coordinators and VOP staff held a final meeting this week with Ellie Caulkins Opera House facility ushers who again expressed their sadness over the end of the series. “I’m going to cry when you leave,” one said. Each usher was given a DVD set of the meetings along with a packet of Bible studies. “They held them to their chests as though they were holding treasure,” said Nelson. They want us to come back next year, he added. One Ellie Caulkins usher said her husband had been a counselor at Glacier View Ranch as a young man. “The stage hands were extremely attentive,” Nelson explained. “Their foreman went so far as to change the water in the baptistery every night,” an unnecessary, yet much-appreciated act, according to Nelson. "We have to keep in mind that we are developing ministries for target groups," Hamilton said. The youth department hosted the Teen Prayer Summit on a weekend in January with a capacity crowd at Glacier View Ranch, attended by a number of young people outside the church. There are also plans, he says, to hold a variety of outreach events for churched and un-churched young people in the spring. “When we target a young audience, we need to keep in mind culture and music and their schedules,” said Hamilton. 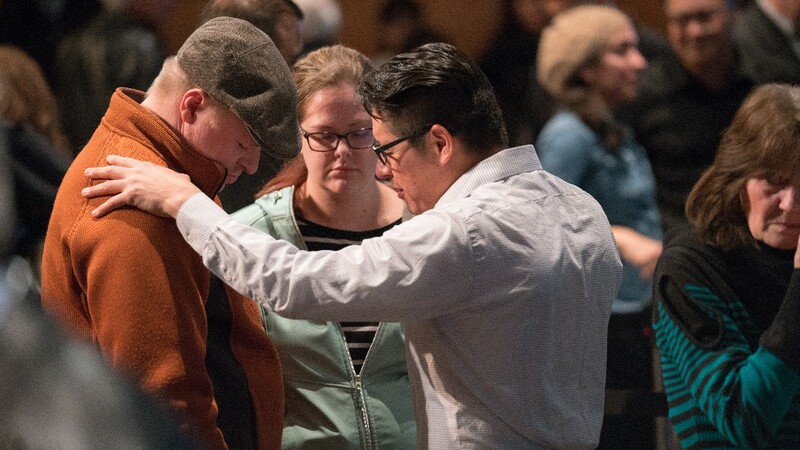 Follow-up meetings around Denver with Shawn Boonstra drew 75 individuals to the Denver South Hispanic Church, 125 to Chapel Haven, and 243 to the Denver South Church where Boonstra again shared the gospel message, lifting up God’s love for His children. “Some of the stories developing have moved me deeply,” Boonstra continued. “Based on past experience, I expect we may see as many as 200-300 decisions here when the dust settles. But more importantly, we have seen a lot of church members rediscover that public evangelism is as effective and powerful as ever," he added. Baptisms for 2017 were up considerably from 2016 as a result of Denver-metro area churches focusing on evangelism in preparation for the Revelation Speaks Peace meetings. While baptisms were at 356 in 2016, the year 2017 saw 423 new members joining through baptism. 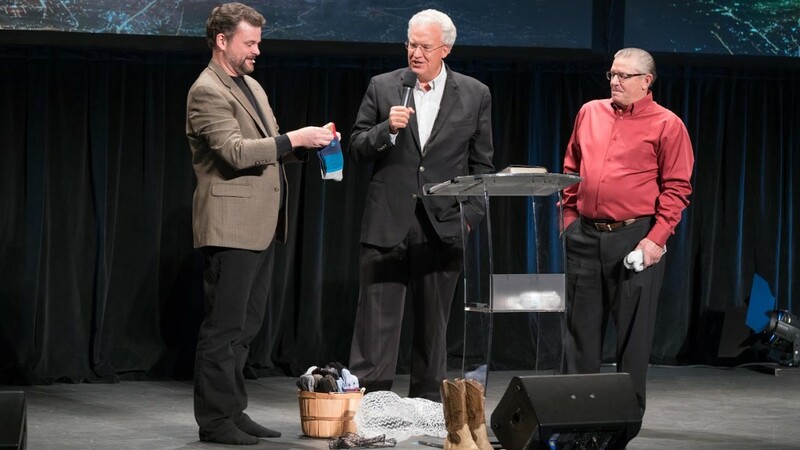 During the final meeting, Rocky Mountain Conference president Ed Barnett presented speaker Shawn Boonstra with a large basket of socks, a nod to his practice of speaking in stocking feet. Boonstra was also given a pair of cowboy boots, a style of shoe he enjoys wearing. Although these boots had the soles cut out, Barnett did give him a certificate to buy a new pair at a western store in the area. The audience loved this gesture, alternately laughing and clapping during the presentation. Story of Conversion: "Jewish Asian" Becomes "Seventh-day Adventist Asian" » Casey Meer was born in Phnom Penh, Cambodia in a Buddhist home. When he was five years old, his parents were killed in the War. He was also hit by a bullet, but his life was miraculously spared. He lived in an orphanage for a short while until he was adopted by a Jewish couple. He proudly called himself a "Jewish Asian." When he moved to Colorado, he made Christian friends and learned about Jesus. For years, Casey continued searching, although he was also influenced by the wrong crowd. One day, he discovered his co-worker Suzette Broker, in a United Airlines break room studying her Bible study guides from Revelation Speaks Peace from the Voice of Prophecy. He got excited about what she was learning and asked if he could attend the meetings at the Ellie Caulkins Opera House in downtown Denver too. She was so excited to bring him along. Suzette had come to know Christ 24 years ago, but because of difficult and painful circumstances, she began to spend less and less time with God and soon found herself wandering away from Him. As the years passed, she distanced herself from God and the church. 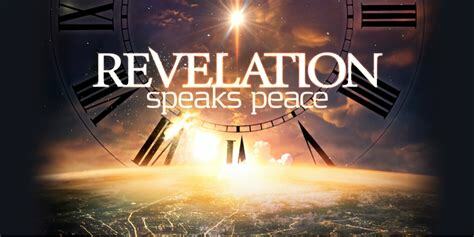 When she received a Revelation Speaks Peace handbill in the mail, she was compelled to attend. One night she cried, "Lord, I want to come back to you and I want to bring someone with me. Please bring someone to my face." It was the next day when Casey found her in the break room and literally "came to her face," she recalls. They attended the meetings together and were both convicted by the Holy Spirit. 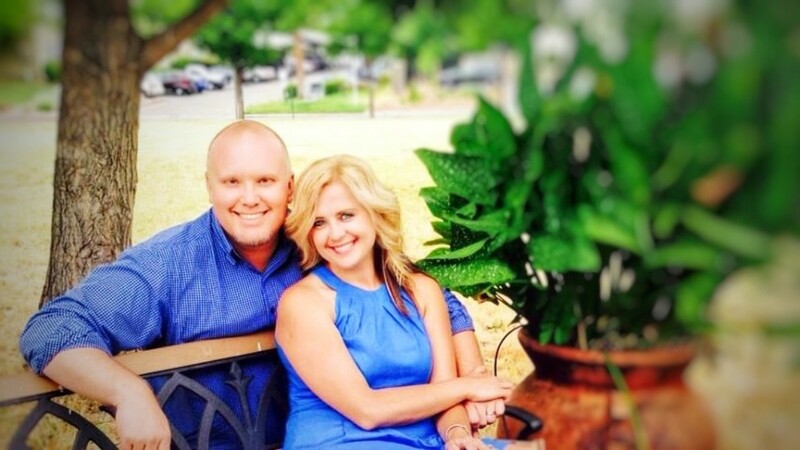 Suzette felt a strong conviction to renew her vows and Casey was ready to take a stand for Jesus in his new-found faith. Both were in tears when they requested baptism. Pastor Christian Martin had the privilege of becoming their friend along with the joy of baptizing them and welcoming them to their new church family. Casey now proclaims with a huge smile, "I'm a Seventh-day Adventist Asian!" This is what Casey had to say when he was baptized: "Pastor going to bury all my bad sins and old Casey. I am going to be reborn as new person. I'm feeling excited. I already prayed to Jesus and God to not make me feel nervous. 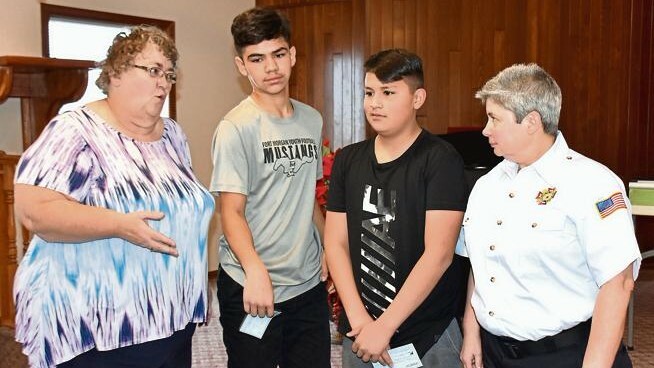 They [the church members] said we are here for you all the way until you get baptized and then we will grab you and make you our family and join other family members." There's joy in heaven and in the hearts of our new family members. "I let them know about what the prizes were, which was motivating," Reinke said. “I feel good that I got to get first place,” Marquez said. “I wrote about religion and what it means to me and how it involves our church.” It wasn’t easy to write, he explained, but he was glad he put in the effort, especially after seeing the results. Orono also had a hard time at first with writing the essay, but he, too, was happy with the outcome. His focus was on “technology and how it helps our nation,” with the military protecting the United States. “We’ve been learning about wars, and the technology helps defend our nation,” Orono said. “This has been very exciting for my students,” said Mrs. Reinke who facilitated multiple rounds of editing for the essays, including peer editing. Ultimately, six students submitted their essays for the contest. Offered by VFW Post No. 2551 and Fort Morgan VFW Auxiliary, the contest attracted no entries last year, according to Auxiliary president JoAnn DeSamber. This year, DeSamber Commander Carol Thomas visited local schools to spread the word about the contest, which included Lighthouse Seventh-day Adventist Christian School. DeSamber and Thomas were happy to honor the two Lighthouse contest winners on Thursday, February 1. Besides recognition for their essays, Marquez and Orono each received a cash prize of $50 and $30 respectively. Casper, Wyoming District Gets New Pastor » Wyoming’s Casper, Douglas and Wheatland churches are getting a new pastor. Shayne Mason Vincent and his wife Gabriela will begin their ministry as of March 1, according to Mickey Mallory, RMC ministerial director. “I have wanted to be in the ministry since I was 9 years old in the Lutheran Church. I worked within Adventism for about 12 years after my conversion in various capacities,” he shared with NewsNuggets. Shayne, grew up in the wilds of Northern Minnesota, and had a difficult childhood. “God called me to the Adventist church at the age of 23 and has taken me on a journey of growth and healing ever since,” he explained. He is a graduate of Weimar College with a BS in Pastoral Ministry and BS in Biblical Counseling. He also obtained a Masters in Social Work from Andrews University, with an emphasis on Religion and Marriage and Family. Pastor Shayne has several years of experience, which gave him important insights into the underlying beliefs and needs of our church members and communities, he explains. “I have worked as an associate pastor, chaplain, literature evangelist, Bible teacher, and musician, as well as a therapist with hospice, addictions, mental health and marriage and family,” he says. Shayne’s wife, Gabriela, is originally from Romania. A fourth generation Adventist, she comes from a pastoral family. A graduate of the Romanian Adventist Theological Institute she holds a BS in Pastoral Studies, as well as a BA in Piano and Choral Conducting from the George Enescu University of Arts. In addition, Gabriela also holds a Masters in Choral Conducting from the National University of Music and a Certificate in Organ from La Sierra University. Gabriela has had a long history of involvement in the Romanian Adventist Church, including working with a Pro Musica choir, the winner of a national award. “My wife Gabriela and I have joyfully accepted the call to serve with the RMC. Simply put, God is our life. Ministry is a major part of the reason my wife and I married so this is a life goal and passion for both of us. We would not be who we are today without His compassionate hand on our shoulder, guiding us, compelling us, inspiring us. Sharing Him is our joy. And knowing Him is our life’s study,” Shayne said. Shayne and Gabriella enjoy nature, photography, music and outdoor activities and look forward to incorporate them within the ministry and the Church family they will be serving. Our Hearts Are Alive, but Our Voices Are Dead » The select choir of Campion Academy, Koinonia, lead by our music director Melissa Clouzet, adventured to Lincoln Nebraska to be part of the Mid-America Union Music Festival at Union College. The group of 14 began an intense choral practice Wednesday night Jan 31, with lead director Dr. Ricky Little. 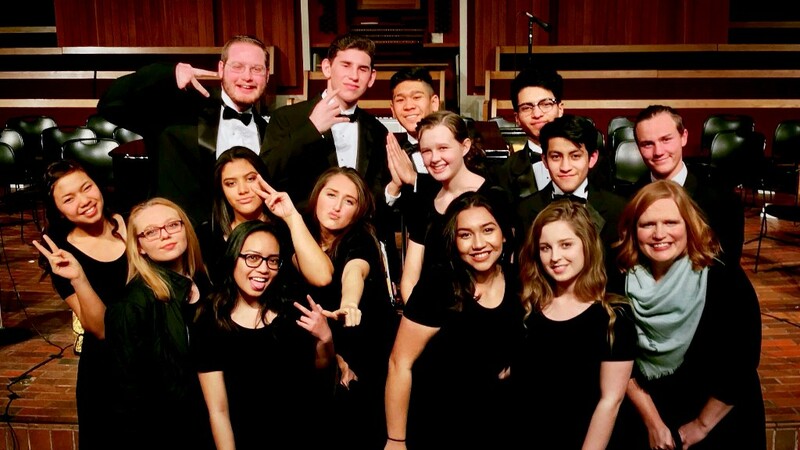 Seven schools gathered together as they rehearsed a total of 10 hours on Thursday and spent several additional hours on Friday and Saturday as well, to prepare for the main concert on Saturday night. Each practice consisted of critiquing and perfecting notes, rhythms, and harmonies to sing a total of seven songs all centering on Christ. With about 150 young people singing their hearts and lungs out, the whole church filled with heavenly music. After it was all said and done, or in this case, sang and done, Lauren Bravatti, three-year select Koinonia member said, "Music Festival was extremely hard work, but so much fun! I would recommend it to anyone who loves to sing and glorify God with music." Each choir member's voice box might be empty, but their hearts are full of the joy they spent glorifying God with their talents. "A great responsibility rests upon parents, for the education and training which shape the eternal destiny of children and youth are received in their early childhood. 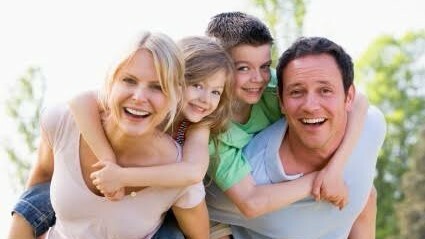 The parents' work is to sow the good seed diligently and untiringly in the hearts of their children, occupying their hearts with seed which will bring forth a harvest of right habits, of truthfulness and willing obedience." Other events include “Face to Face With Jesus” on February 4 at Denver South Hispanic Church (612-205-0965); “All About Jesus Revival” at True Life Community Church (720-312-7962); “Discover Newday” on February 16 (720-312-7962); “Fire Rekindled” at the Golden Church (970-485-3613); “Jesus 201” at the Golden Church (970-485-3613); “Grace Link” at the Littleton Church (303-798-5648); adult and youth Bible study at Agape Haitian Church (720-809-9588). IMPACT: Young Adult Conference » IMPACT is an annual conference designed to inspire young adults to share the gospel as well as connect and fellowship with each other. This year's conference will take place February 9-10 with speaker Chad Bernard. The cost is $25 which includes meals. To register, go to www.impactrmc.org. DINOSAURS! WHAT DOES THE BIBLE SAY? » On February 9-11, Rich Aguilera, the "Mud Guy" from Guide Magazine and 3ABN Kids'Time will be bringing a special event to Colorado Conference, Dinosaurs, what does the Bible say? All kids seem to love dinosaurs and most adults still find them fascinating. Unfortunately, our society pushes an extremely anti-God view on dinosaurs. Rich travels around the world teaching thousands how dinosaurs fit into the biblical world-view in an exciting event experience. Rich's events use a giant screen, special effects, audience interaction, prizes and surprises as he asks and answers some of the toughest "dino" questions around! This special event is for kids and adults of all ages to enjoy together so bring the whole family! The event will be available in 3 cities that weekend-- February 9 in Colorado Springs, February 10 in Denver, and February 11 in Loveland. For more information and tickets please visit www.OneMustardSeed.com. Sea of Miracles Vacation Bible Xperience Available Now! 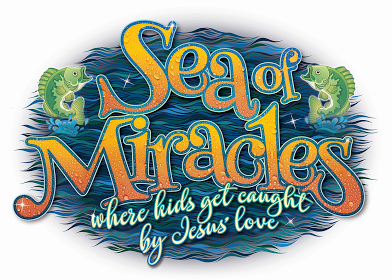 » The new Sea of Miracles Vacation Bible School program is based on the Bible and focused on the life of Jesus. Kids will meet Jesus and learn about the plan of salvation through interactive Bible stories, meaningful songs, creative prayer experiences, games with a purpose, and hands-on activities inspired by 1st century Galilee. The Starter Kit includes everything you need to plan a Sea of Miracles VBX program. You’ll find a director’s guide, manuals for all stations, contemporary and traditional music options, sheet music, videos for the opening and closing programs, posters, sample resources, and more. Offer your community a VBX that’s different from the other churches in town with Sea of Miracles! Want to see more? Visit www.AdventistVBS.org to see more artwork, listen to music and much more! Our mission at Campion Academy is to bring young people into our school family and not only educate them for the future, but train them as disciples for Christ. We cherish our students deeply at Campion and want nothing but the best for their futures. Do you want to become a Warrior for Campion? Please click here to learn more! 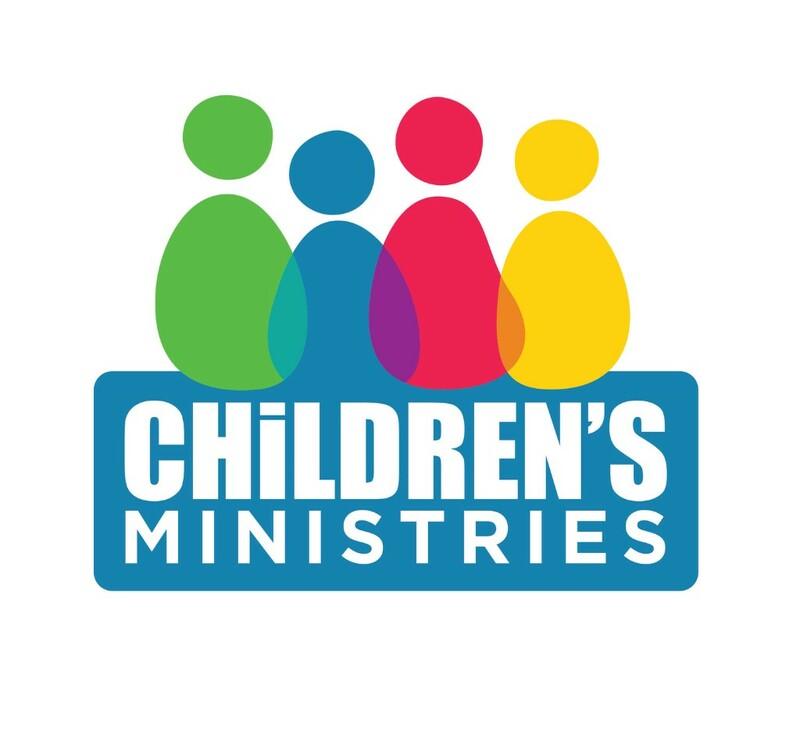 Join us for the Child Evangelism Track 3 which will be held at 6:30 p.m. both Friday, March 16 and Saturday, March 17. Come again at 2 p.m., Sunday, March 18 for Vacation Bible School (VBX) training. This will be a weekend filled with learning and so much Jesus. Tracks will be taught in both Spanish and English at Brighton Church, 567 E Bromley Lane, Brighton CO 80601-3249. Registration information will be available here next week. Children's Ministries VBX Training and Certification in Grand Junction » If you live in the Grand Junction area, consider joining us for the VBX training and certification class held 9 a.m. to 7 p.m. Saturday, April 28 and 12 p.m. Sunday, April 29 at the Grand Junction Church, Taught in both English and Spanish, this training will cover Track 2 of the Children's Ministries certification. Grand Junction Church is located at 550 25 1/2 Road, Grand Junction CO 81505-6122. Registration information will be available here next week. Glacier View Ranch » has an immediate opening for a Ranch Support Personnel position. This is a part-time (28 hours/week) position with housing provided on site. The employee will perform a variety of tasks, assisting in multiple operational functions around the Ranch. 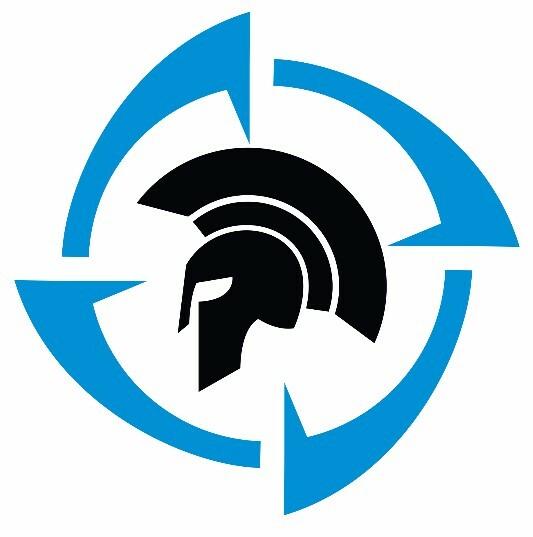 For a full description of duties, including physical demands and working conditions, please review the job description on our website at http://www.rmcsda.org/hr-gvrsupportpersonnel where you will also find information on how to apply. "Life is short, and we have never too much time for gladdening the hearts of those who are traveling the dark journey with us. Oh, be swift to love, make haste to be kind!"